Antigua & Barbuda Cup is about friendship, ambiance, and sportsmanship and of course a whole lot of fun. It’s a melting pot of cultures, with 200 athletes from all over the world playing tennis in sunny Antigua. 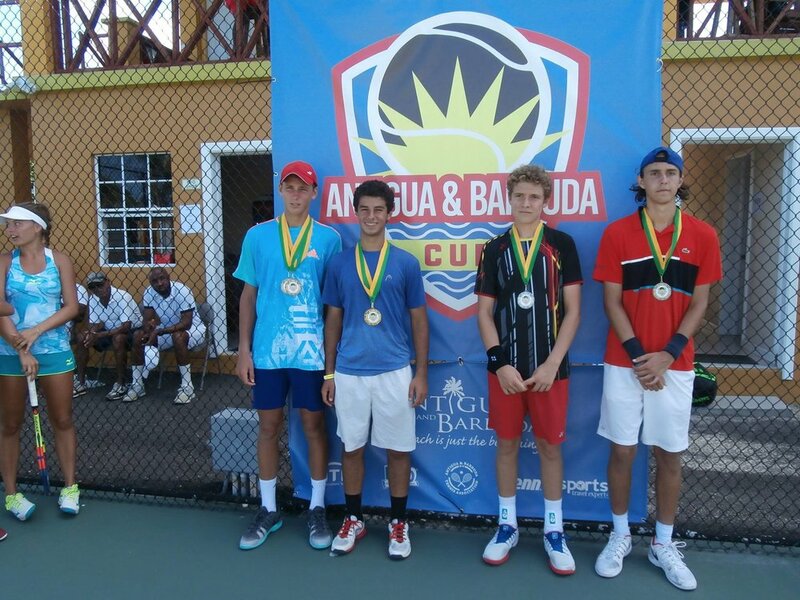 This event is one of the stops on the ITF Caribbean Cup Tennis Series and is an ITF Grade 3 event. This event also features one of our Caribbean famous Adult Camps - visit the Antigua & Barbuda Cup website for full details. 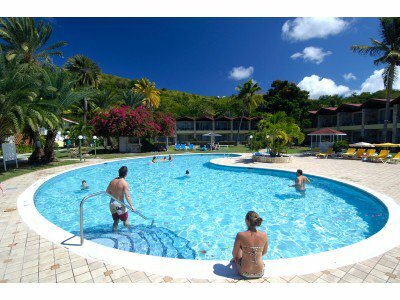 Halcyon Cove Resort features 4 hard courts, full club amenities including showers and viewing areas. Every rex resort is located directly on a fabulous beach, and the uniquely fascinating Halcyon Cove is no exception. 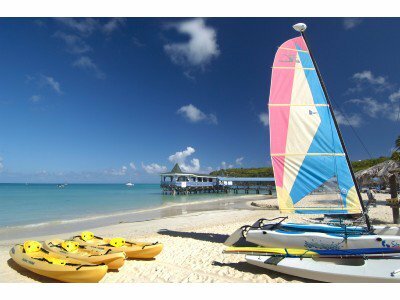 It is, in so many ways, the dream Antigua vacation hotel, offering you the perfect opportunity to enjoy a refreshing swim before breakfast or a romantic stroll along the shore by night, all at an affordable price.